Confused when it comes to what you can and can’t eat when it comes to achieving your personal fitness and healthier lifestyle goals? With so much conflicting advice out there it’s no wonder. 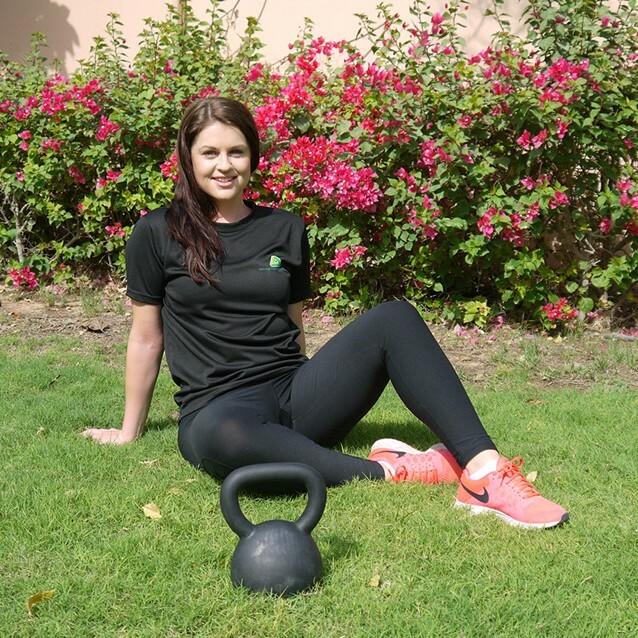 In this UAE Personal Trainer article Kate Jenkins, a mobile personal trainer and all-round fitness expert in Abu Dhabi provides some nutrition and diet tips for getting the most out of your personal training sessions. Are you eating enough? Eating healthy foods everyday and still frustrated at the results you aren’t getting, even though you are continually giving your workouts 100% in the gym? There is a reason for this. You are not eating right for what your body requires. 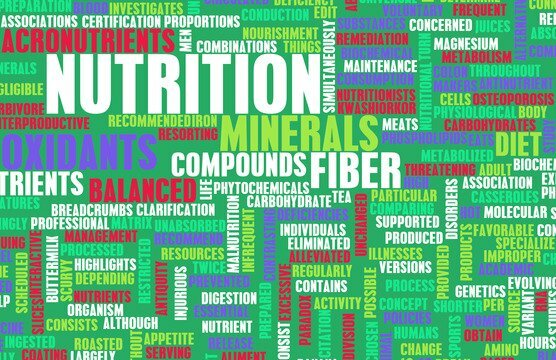 Here we look at macronutrients -protein, carbs and fat. Nutrients our body needs to function everyday. What you may not know is that we need a specific amount of macros for our body composition goals. Where it be muscle gain, fat loss etc it will all depend on what your goal is. Weight gain = calorie surplus, weight loss = calorie deficit – SIMPLE! Now there is a misconception out there that eating “healthy” is the only way to reach your desired goal. False! Eating healthy is such a broad word – clean, raw, vegan, gluten free sound familiar? Yes we may be eating healthy, but are you still in the same position with no changes to your body? You may be eating too much or too little. Now don’t get me wrong, healthy food is what we all need to function properly – I’m talking wholesome food here like fruits, vegetables, lean meats etc, but there is also a way to fit in your favourite treats without jeopardizing your results. What do I mean? I mean, you CAN have that bit of chocolate each and every day without the guilt. Why? Because fitting your favourite foods into your daily macros is going to lead to a less restrictive diet therefore more sustainable. This is called flexible dieting. A restrictive diet is dangerous, for both our mind and metabolism. What happens when you restrict yourself for so long, you start to plateau and no longer see results? You couldn’t possibly eat any less each day, this will ultimately lead to binging. This is why we take a sustainable approach to our nutrition with tracking our macros. Your targets are based on your age, weight, height and activity levels. You are given a formula based on these subjects. You then log and track your food daily on a mobile phone app called ‘myfitnesspal‘. The key here to is keep yourself accountable and to stay consistent. Consistency is key, if you are not hitting your daily macro targets, there is no accurate way to see how you are progressing, therefore you are only guessing. There really is no need to cut out an entire macronutrient. No need to avoid sugar or sodium for that matter. Failing to educate yourself on the nutritional value of food will ultimately hold you back from getting the results you always wanted. Flexible dieting will lead you to a more sustainable approach to your eating/training purpose. Let’s not complicate the process, weight gain = calorie surplus, weight loss = calorie deficit. So long as you’re tracking your daily intake consistently, you’re then setting yourself up for a much more sustainable approach, enjoying the foods you enjoy whilst getting the results you desire.